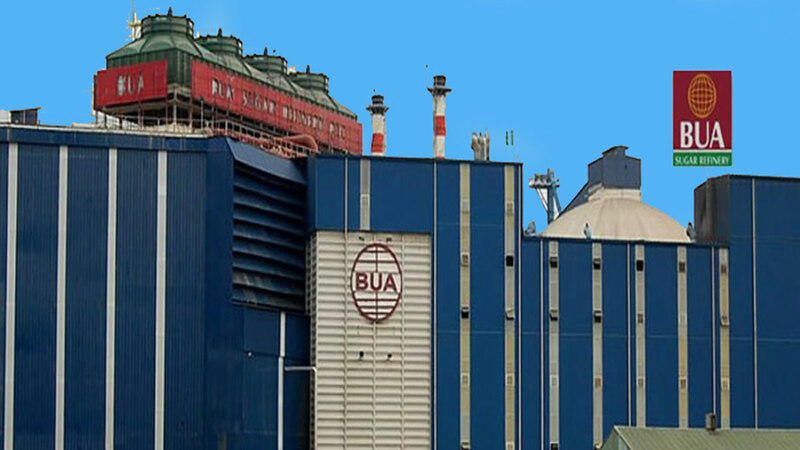 The two parties feuding over the Okpella mine site in Edo State, BUA Group and Dangote Group, have been advised to maintain peace while exploring legal option to resolve the dispute. In a statement by its Publicity Secretary, Chris Nehikhare, the state PDP stated that the conflict should be handled with care, adding that the BUA Group was focused on business and had shown financial commitment, short and long term interests and investment in the economy of the state. The party said Governor Obaseki should be mindful of the enormous financial implications and loss the closure would bring to Edo government and youths in the employ of the company.